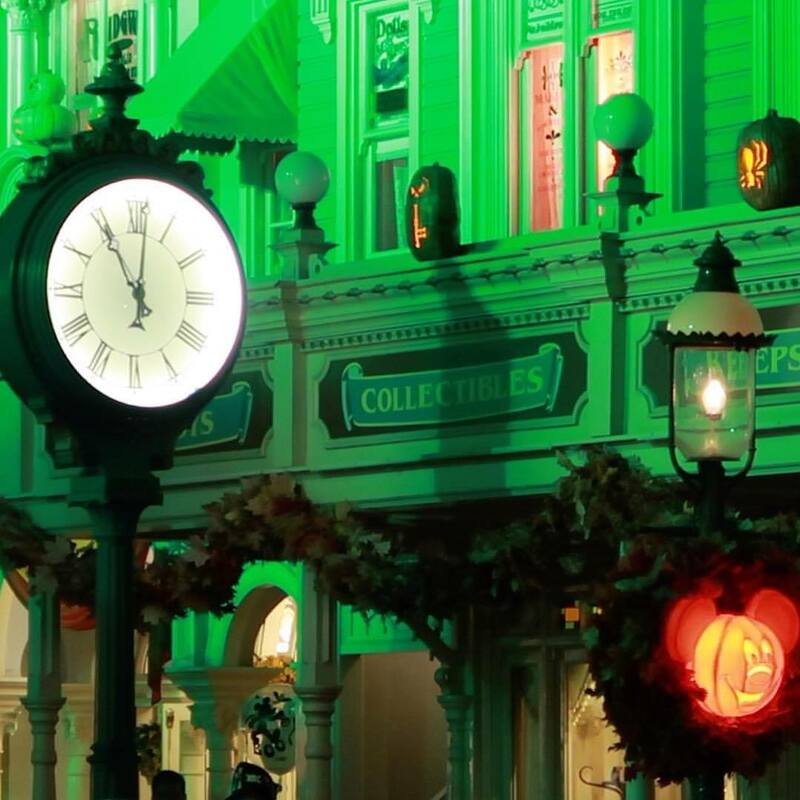 How to have the best time at Mickey's Not So Scary Halloween Party ! 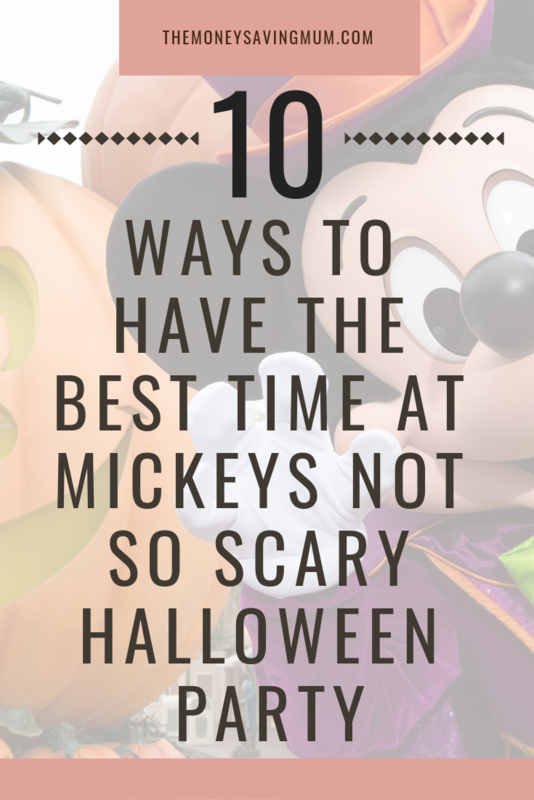 1 Mickey’s Not So Scary Halloween Party tips! 1.4 Ride your favourite rides with minimal queues! 1.5 Stop by every treat stand! 1.6 Wait to watch the later parade. 1.7 Halloween character meet and greets! Tickets to the best Halloween party in Orlando have this month gone on sale so today I’m sharing with you our top 10 ways to have the best time at Mickey’s Not Scary Halloween Party! Mickey’s Not So Scary Halloween Party tips! Although the Party doesn’t officially start until 7pm you can get in from 4pm and if you already have a valid ticket for Magic Kingdom on the same day you plan to visit MNSSHP then you can get in even earlier! It’s probably been at least 20 years since you last properly dressed up for Halloween .. I don’t mean a bit of face paint I mean really gone all out and gotten dressed up!? Well that’s what people do at MNSSHP.. they go all out and I tell you when we arrived on the 31st October a few years back as Dash from the Incredibles, Minnie Mouse, Snow White and Goofy… we were underdressed!!! There are a few rules on costumes so be sure to check them out over on the official Disney site before you go out and buy something but at a Halloween event is the only time adults can actually enter the park in costume so take full advantage!! Make a plan and study a map before you go. Not all rides or attractions are open… there is no point in rushing to your favourite to find it’s not even open! Ride your favourite rides with minimal queues! There is so much to do on a party evening that riding rides doesn’t tend to be the most popular thing to do… take full advantage! Stop by every treat stand! Like every good Halloween party there will be sweets!! Come 7pm the cast members set up shop with buckets (and I mean buckets!) of candy! As the night goes on you find you end up getting 18lbs worth of sweets… did you ever see our candy stash from our last visit? Wait to watch the later parade. There are two parades on Halloween event nights. Because the earlier one tends to be busy and crowded with small children whose parents feel they probably won’t last to see the later one; the later parade is by far less busier. Halloween character meet and greets! One of the coolest thing to see on event nights are not only the majority of characters dressed up in their best Halloween outfit but the fact you have the opportunity to meet characters you can’t usually meet the parks. We have seen in the past the Seven Dwarfs, Moana, Stitch, Jack Skellington & Cruella DeVil but there are so many more that you must keep your eyes peeled for! Look out for the Photopass people that tend to hang around the ‘not so scary’ characters but there will still be a few dotted around the park offering ‘magic shots’ too. Just don’t forget it’s dark so there won’t be as many as there is during the day! In addition to the parade I’ve already mentioned and the amazing fireworks which I will talk about very shortly, there is also an amazing show put on by the ladies in “Hocus Pocus” who return year after year for a musical at the base of the castle. Like the music played in the parade; the song sung by the Sanderson Sisters will be forever in your head around Halloween! The thing that makes the night for me (besides the candy, and the characters, and everything else that makes it awesome!) 😉 is the firework display. Nobody does fireworks like Disney and when there is an event or special occasion they really go over and above! Hallo-wishes is an amazing show that makes you feel you are smack bang in the middle of a firework display. I hope that helps.. although the ticket is an additional fee to regular admission you do not need to have a regular admission to enter (if that makes sense!) so if you don’t have regular Disney tickets you can still buy MNSSHP tickets and get your Disney fix!